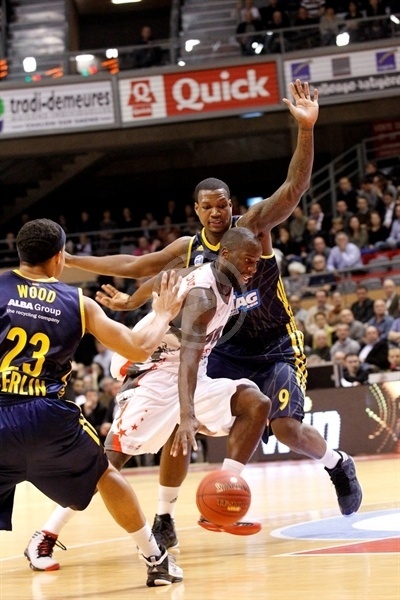 Alba Berlin held on in a thrilling final minute to capture a valuable 82-87 road win over Elan Chalon at Le Colisee on Thursday evening. The win snapped Berlin’s four game losing streak and improved its record to 3-3. More importantly for Coach Saso Obradovic and co., the result dropped Chalon to 2-4 and gave Berlin the tiebreak advantage between them. In a game that was close throughout the first three quarters, Heiko Schaffartzik and Deon Thompson helped push Berlin to a 10-point fourth-quarter lead. 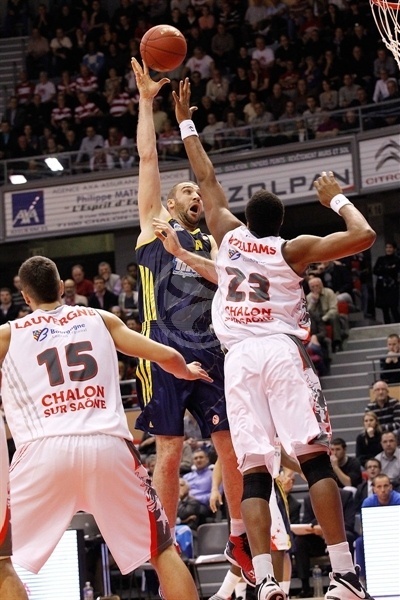 However Chalon never quit and closed to within 2 later. But Berlin managed to hold on, made its free throws and snagged the victory. 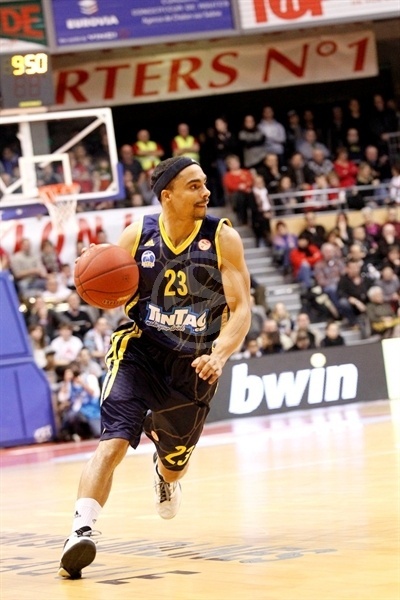 Yassin Idbihi led the Alba attack with 16 points on 7-of-9 shooting. Schaffartzik scored 13, Zach Morley tallied 11 points, 9 rebounds and 5 assists, Vule Avdalovic accounted for 11 points and 6 assists, Dashaun Wood also scored 11 and Thompson finished with 10. 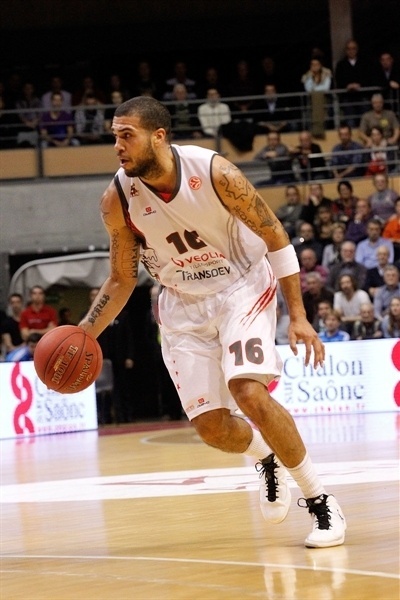 Blake Schilb led Chalon with 21 points and 7 assists, Brion Rush also scored 21 and Ilian Evtimov added 13 in defeat. Chalon got off to a good start as Rush drilled a triple. Berlin looked to Albert Miralles inside, but the hosts were able to limit him. Shelden Williams boosted the lead to 7-3 before Thompson inside and Idbihi free throws evened the score. Evtimov nailed a three and Rush made a backdoor cut to put the hosts up 14-9. Evitmov’s second three extended the lead to 8 and caused Berlin coach Sasa Obradovic to use his first timeout. Thompson passed to Idbihi for a quick Berlin basket, however Chalon rolled on with another triple from Rush. Idbihi added two more baskets to trim the gap to 20-15 through one quarter. Idbihi drew Berlin within 3 before Rush hit back with his third three of the night. Then Morley’s three-point play was matched by a Schilb triple. Alba kept fighting and soon closed the gap to a basket on a Thompson slam and a Nihad Djedovic jumper, but Evtimov answered quickly from downtown. 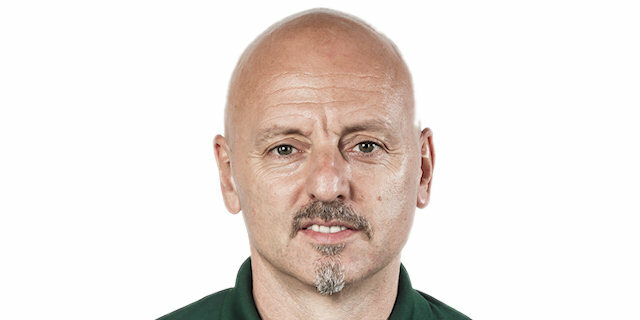 Nonetheless Miralles soon drew the visitors within 29-28. 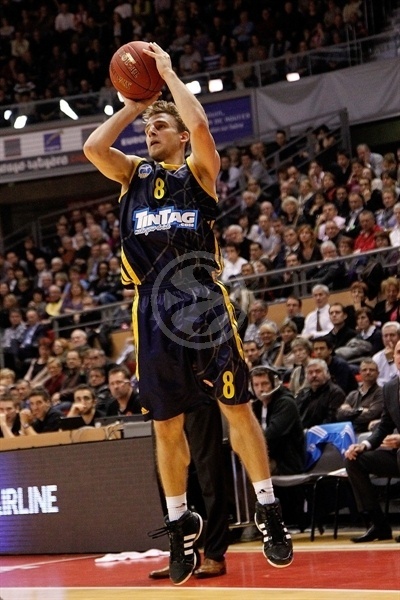 Schaffartzik – with Alba’s first three of the night – gave his team its first lead. Miralles followed with a basket-plus-foul. Schilb scored 4 in a row to tie the score. 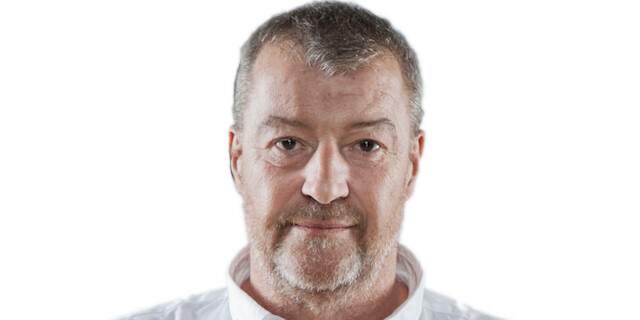 Vule Avdalovic gave Berlin a 33-35 edge and after both teams missed some rushed shots in the final minute, the visitors took a 2-point edge into the locker room. JBAM evened things from the line, but DaShaun Wood restored an Alba edge with a three-pointer. Evtimov clawed Cholet within 1 and missed a three that would have given his team the lead. Instead Miralles inside and Wood outside made it 37-43. Free throws by JBAM and Steed Tchicamboud brought Chalon within 3. Avadalovic and Williams traded points before Nico Lang drew the hosts with 46-48. And after Idbihi scored, Lang connected from downtown to make it a 1-point game. Schaffartzik hit back for Alba, but Schilb’s pull-up jumper left the score knotted at 53-53 through three quarters. Schaffartzik led off the fourth quarter with a triple, but Williams responded with a basket-plus-foul. Another three from Schaffartzik followed by a Schaffartzik dish to Thompson for a tough basket made it 55-61 as Le Colisee fell silent. Morley extended the lead to 57-65, but a three by Rush and runner by Williams woke the fans up. However after a timeout, Wood finished a wild back-and-forth sequence with a basket and foul shot to make it 62-68 with five minutes to play. 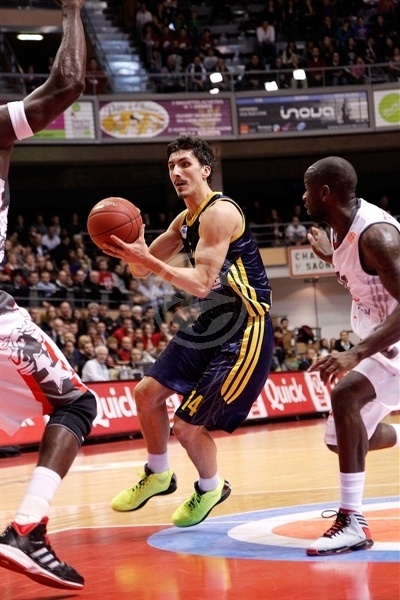 Idbihi hit a mid-range jumper and later followed his own miss in to give Alba its first double-digit lead. A pair of quick scored by Rush and Schilb closed it to 66-72 with less than three minutes to go. Thompson gave Alba plenty of breathing room with a tough basket in the paint on one end and a block on Kevin Houston at the other. Avdalovic free throws restored Berlin’s 10-point lead. With just over a minute to go, Houston and Tchicamboud combined to miss 3 of 4 free throws. Nevertheless, a steal by Rush and layup by Evitmov breathed life into the game at 72-78 with 54 seconds remaining. A poor inbounds pass allowed Schilb to knock down a three and close the gap to 77-80. Avdalovic made a pair of free throws with 33.1 seconds to go, but Rush nailed a triple to get within 80-82 with 18.6 remaining. 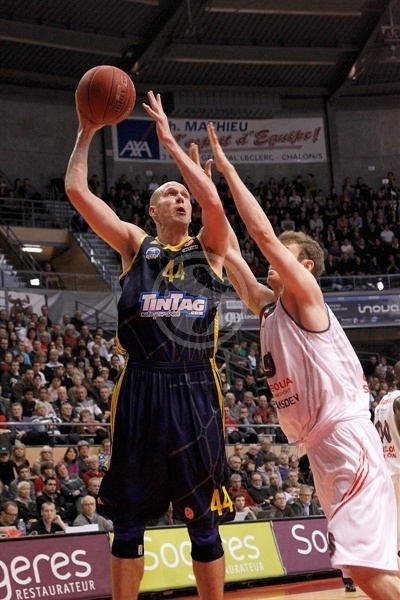 Chalon was unable to steal the ball and instead fouled Schaffartzik, who made 2 free throws with 8.9 seconds left. Schilb scored quickly; Avdalovic returned to the line. He made just 1, but Schilb stepped out of bounds while grabbing the rebound and Morley iced the win with 1.9 seconds left. "Tonight we were on the max of our possibility in Euroleague. A little bit less experience made the difference. We were dominated in some situation that were not excepted." "We are very happy. My team stayed focus throughout the game and that made the difference. The Top 16 is in our hand and we must not let it go. " "We lost on some little details. We saw them in practice, but in the Euroleague, we pay for mistakes in cash. We are gonna play the three last games with a good spirit and the will to win. " We are very happy to win that game, it was an important game for us for Top 16 qualification. 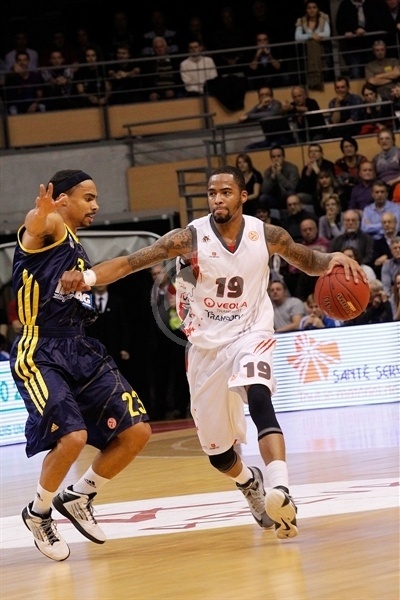 Chalon did a good job; they played hard and during the last minute, nobody knew who was going to win."